Invoking the look of genuine parchment, an update of a classic creation by a master French designer, Jean-Michel Frank, in the 1930s. 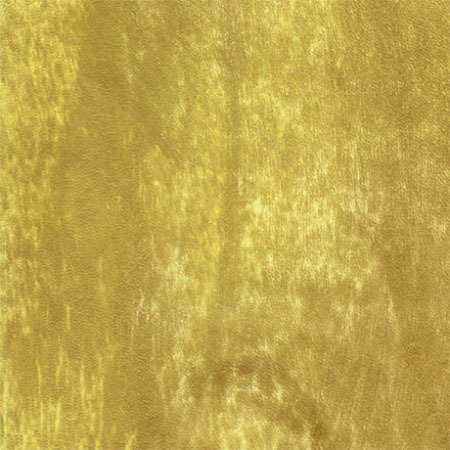 The soft, supple feel makes it suitable for wallcovering or upholstery use. 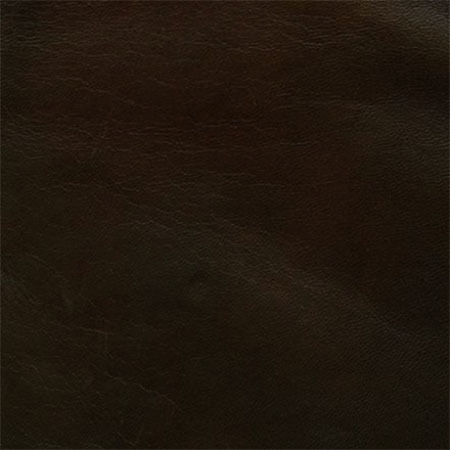 Skins are selected for specific grain properties that allow for a sophisticated “sauvage” look. 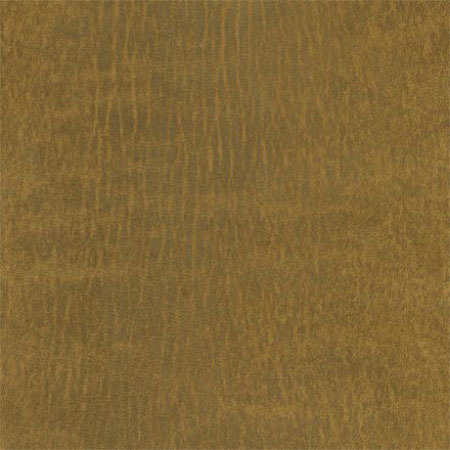 Available to designers in three colors from Townsend Leather. Designers can request samples via Townsend’s website.